I blame Florence Nightingale. Really, I do. She publishes one little pie chart and suddenly we’re all expected to be statisticians. Gone are the days when a scientist can collect their data, then simply hand it over to a statistician for analysis and return in 6 months for the results. Oh no, now we all have to do our own analyses – with little or no training! …and we’re here to help! 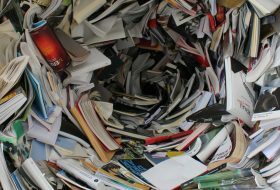 In previous blog posts I’ve talked about data collection, data cleaning and data classification. If you’ve done a good job then you now have a dataset that is fit for purpose and is ready for analysis. 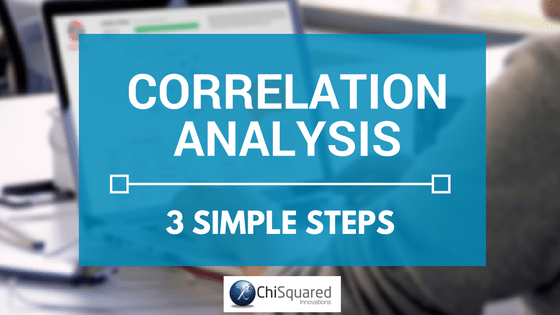 Here we’re going to have a look at the basics of statistical relationships – correlations and associations – learn what they are and how you use them (without being burdened by statistical detail – I’ll deal with the details in other posts). 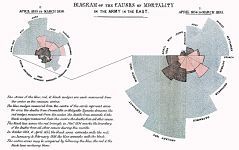 I’ll also introduce the basics of how to build a holistic strategy to discover the story of your data using univariate and multivariate statistics, and we’ll also find out why eating ice cream does not make you more likely to drown when you go swimming. You’ll learn about the null hypothesis and why it’s so important to statistics, p-values and a sensibly chosen cut-off value, and learn about how to measure the strength of relationships with Odds Ratios. 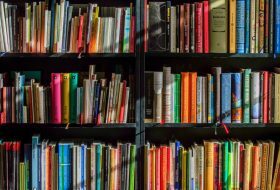 What are Associations and Correlations? Did you know that statistics can never prove that there is (or is not) a relationship between a pair of variables? Well, statistics is the study of uncertainty. If you’ve already proven beyond all doubt that a relationship exists between this and that, then there is nothing to be gained from a statistical analysis. It is only when there is uncertainty about the relationship that we can learn something from a statistical analysis. It is for this reason that statistics can neither prove nor disprove the existence of a relationship. It can only tell you how likely or unlikely that a relationship is. So what is a statistical relationship? Is there an association between diabetes and heart disease? 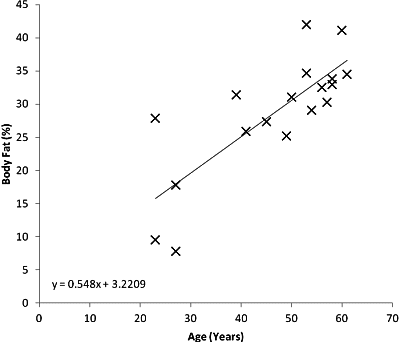 Are height and weight correlated? then you are talking about the relationship family of statistical analyses. Typically, the terms correlation, association and relationship are used interchangeably by researchers to mean the same thing. 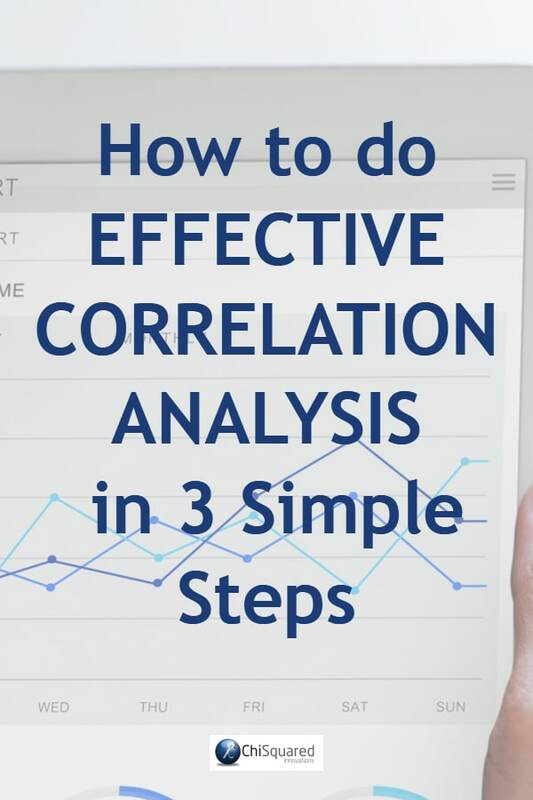 That’s absolutely fine, but when you talk to a statistician you need to listen carefully – when she says correlation, she is most probably talking about a statistical correlation test, such as a Pearson correlation. 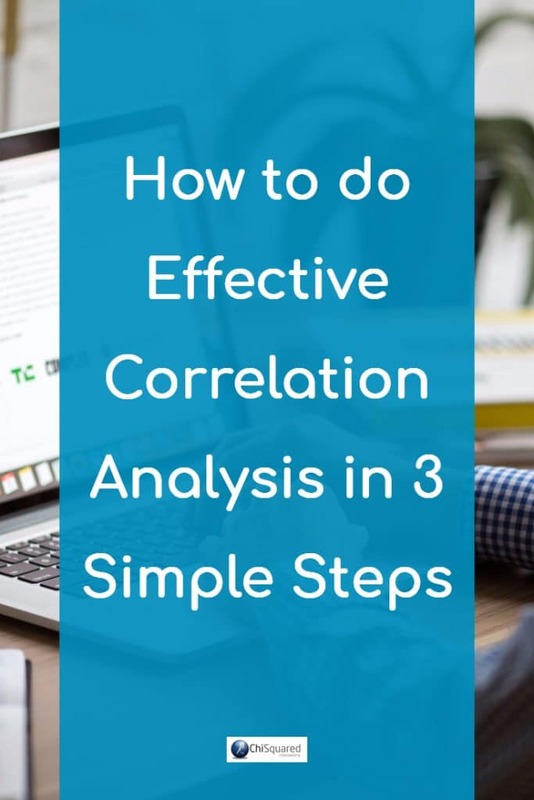 There are distinct stats tests for correlations and for associations, but ultimately they are all testing for the likelihood of relationships in your data. When you are looking for a relationship between 2 continuous variables, such as height and weight, then the test you use is called a correlation. If one or both of the variables are categorical, such as smoking status (never, rarely, sometimes, often or very often) or lung cancer status (yes or no), then the test is called an association. If there is a correlation between one variable and another, what that means is that if one of your variables changes, the other is likely to change too. You can test whether the correlation is statistically significant by using an appropriate test, such as a Pearson correlation test or Spearman correlation test (more on these in a future blog post). Take a look at the scatter plot above. Do you think that the correlation is likely to be statistically significant? Looking at the best fit line, what would be your expected increase in body fat percentage over the next decade? [Clue: rather than guess from the regression line you could calculate it from the gradient shown in the equation of the line]. For associations it is all about the measurement or counts of variables within categories. Let’s have a look at an example from Charles Darwin. In 1876, he studied the growth of corn seedlings. In one group, he had 15 seedlings that were cross-pollinated, and in the other he had 15 that were self-pollinated. After a fixed period of time, he recorded the final heights of each of the plants. Histogram showing the average height of Darwin’s cross-pollinated and self-pollinated seedlings. Variation is shown by 95% confidence intervals. Of course, Darwin found that not all cross-pollinated and self-pollinated plants were exactly 20.19 and 17.59 inches tall, there was a certain amount of variation in their heights. This variation can be expressed by the standard deviation, variance or other appropriate measure, like the 95% confidence intervals shown. 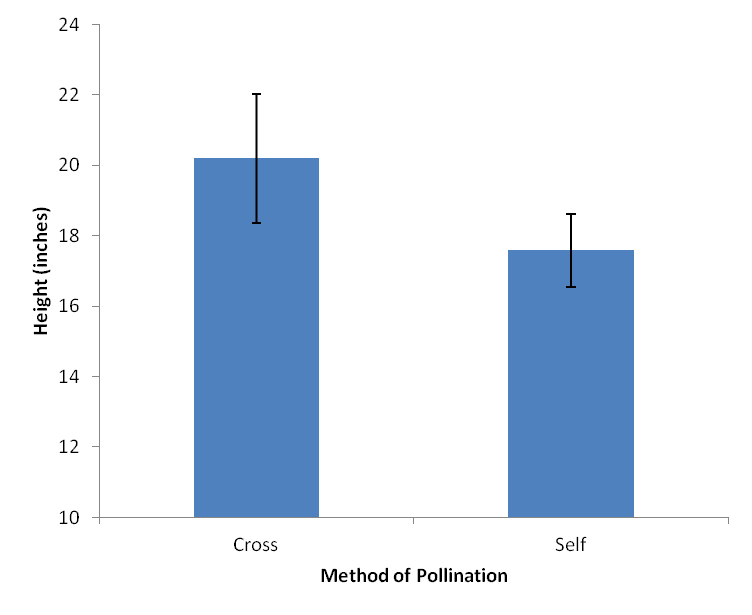 A statistical test (most likely a 2-sample t-test or Mann-Whitney U-test – more on those in a future post) can tell you whether there is a significant difference between the heights of the cross-pollinated and self-pollinated plants. What I like about using 95% confidence intervals rather than standard deviations is that 95% confidence intervals are related to the statistical tests that you use to decide whether there is likely to be a statistically significant difference between the measurements, so you can usually assess by eye whether there might be a difference. For Darwin’s corn seedlings, if there is a clear separation between the confidence intervals (in other words, little or no cross over between them) then there is likely to be a statistically significant difference between the heights of the cross-pollinated and self-pollinated plants. Looking at the histogram and 95% confidence intervals above, do you suspect there is a significant difference between the heights of the cross- and self-pollinated plants? What do you think the histogram and confidence intervals would look like if Darwin had performed this experiment with just 5 plants in each group rather than 15? Would there have been a significant difference between the seedling heights? What do you think would happen to the confidence intervals if Darwin had repeated this experiment with 30 plants in each group? OK, so let’s say you have your hypothesis, you’ve designed and run your experiment, and you’ve collected your data. So how do you use associations and correlations to discover the story of your dataset? If you’re a medic, an engineer, a businesswoman or a marketer then here’s where you start to get into difficulty. 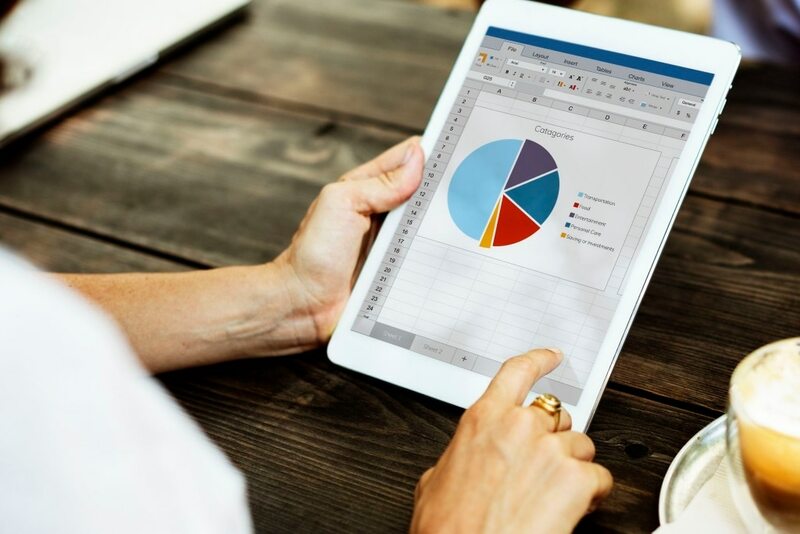 Most people who have to analyse data have little or no training in data analysis or statistics, and round about now is where the panic starts to begin. Not too difficult so far is it? OK, now the slightly harder bit – you need to learn the tools to implement the strategy. This means understanding the statistical tests that you’ll use in answering your hypothesis. They sound quite imposing, but in a nutshell, univariate stats are tests that you use when you are comparing variables one at a time with your hypothesis variable. In other words, you compare this with that whilst ignoring all other potential influences. On the other hand, you use multivariate stats when you want to measure the relative influence of many variables on your hypothesis variable, such as when you simultaneously compare this, that and the other against your target. 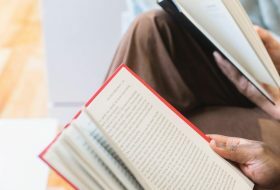 It is important that you use both of these types of test because although univariate stats are easier to use and they give you a good feel for your data, they don’t take into account the influence of other variables so you only get a partial – and probably misleading – picture of the story of your data. On the other hand, multivariate stats do take into account the relative influence of other variables, but these tests are much harder to implement and understand and you don’t get a good feel for your data. I’ll discuss the finer details of each of these analysis modalities in future blog posts, but for now, my advice is to do univariate analyses on your data first to get a good understanding of the underlying patterns of your data, then confirm or deny these patterns with the more powerful multivariate analyses. This way you get the best of both worlds and when you discover a new relationship, you can have confidence in it because it has been discovered and confirmed by two different statistical analyses. When pressed for time I’ve often just jumped straight into the multivariate analysis. Whenever I’ve done this it always ends up costing me more time – I find that some of the results don’t make sense and I have to go back to the beginning and do the univariate analyses before repeating the multivariate analyses. Well, I hope you got something useful out of this blog post. We’ve discovered that associations and correlations are really just statistical tests to find out if relationships exist between variables, that statistical significance can often be judged by eye if an appropriate visualisation is used, and that having a holistic strategy to discovering all the relationships in your dataset will make your analysis go that bit smoother. Oh, yes – we’ve also discovered that the Lady With The Lamp did us all a huge favour. By learning about data, analysis and statistics we’ve discovered that we can understand our investigations and the processes much more, giving us a much deeper understanding of science, nature, medicine and the world around us.